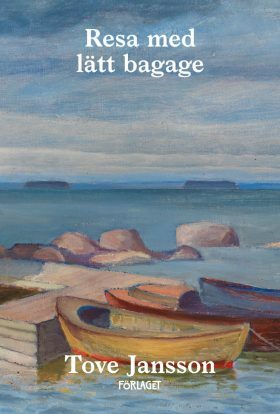 A collection of twelve short stories about journeys of different kinds: some inward, some outward, all with complicated, unpredictable characters observing their surroundings as travellers, or with the unfettered gaze of a child. Tove’s signature deftness of touch and imagination gives these stories a duality between light and darkness. The touch of her pen recalls that of a watercolour.